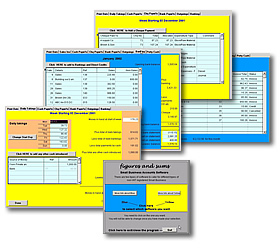 To try Figures and Sums, you can download trial software from this site directly on to your PC. Our trial software is a fully working version, but you will be limited as to how often you can use it. To continue using your copy of Figures and Sums indefinitely you must buy a software licence. - click here to purchase.